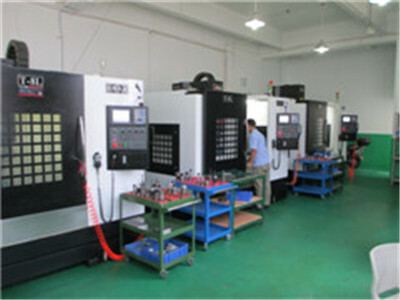 SGI will ensure the quality for your turning Lathe Part. 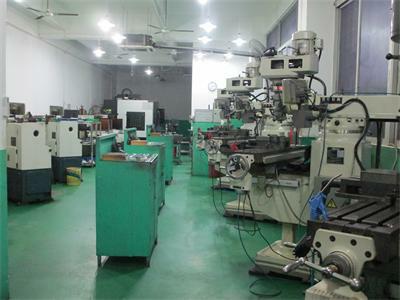 The skilled SGI machinists are able to successfully make your precision turning lathe part easy for assembly and without any defect, which saves your cost for following job. 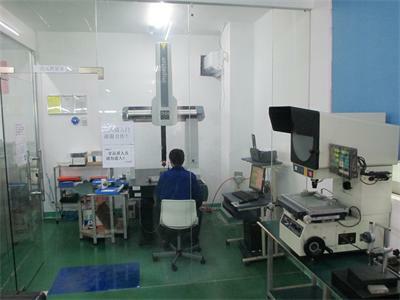 We will try best to do your turning lathe part. 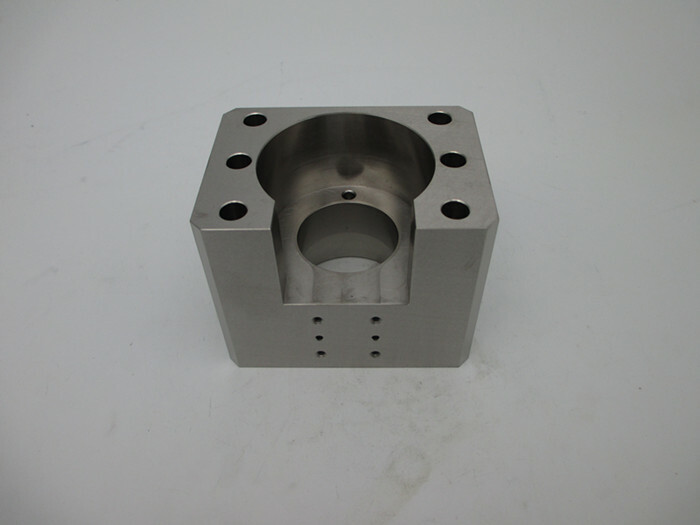 Any projects for the CNC machining part, Pls contact us. From Simplest to precision of +/- 0.005mm. Accepted file format: .igs .prt .stp .x_t .dxf .dwg .pdf .jpg .tif .jpg .bmp .doc .xls. DHL, FedEx, UPS for small kilos( 2- 3 days); By sea for big kilos( 30 days). 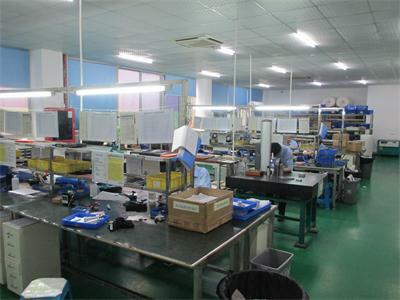 Founded in 2007, SGI has been focusing on the foreign trade business of precision machining parts. SGI's market is involved in countries such as Japan, the United States and the European countries. In the past years, SGI has been aiming at the goal "to provide clients with qualified, fast, affordable and good service" and has been serving more than 150 customers, including the famous Panasonic, Toshiba, Sanyo, CASIO. SGI is always aiming at "creating value for our customers, creating profits for our shareholders, creating opportunities for our employees and making contributions to the society". 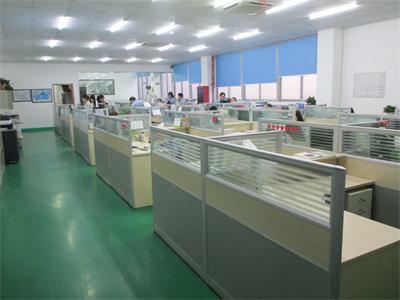 SGI has a high sense of mission to thrive the foreign trade market of China' s metal precision machining parts.SGI has the idea to create a factory of "warm and comfortable environment, scientific and standardized management, quality and efficient service" to adapt to the competition of the market. SGI has introduced the modernized enterprise management mechanism, standardized the enterprise internal management and, made a management mode of standardization, normalization, scientification. 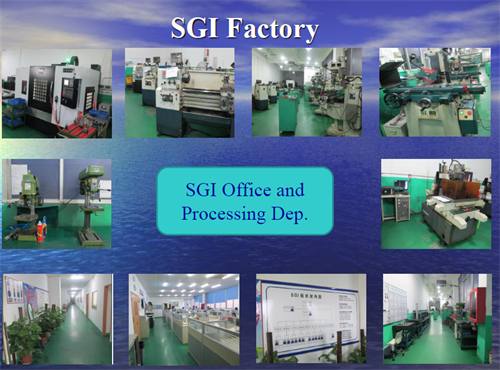 At present, SGI' s business is covered with the aerospace industry, ship building, automobile manufacturing, locomotive manufacturing, food machinery, metal structure, industrial machine and many other mechanical processing industries. 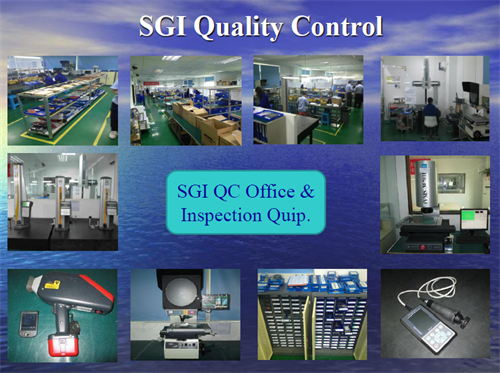 And SGI' s products and service are praised and trusted by all our customers. We are willing to work with our customers to enlarge the business value and promote our growth.